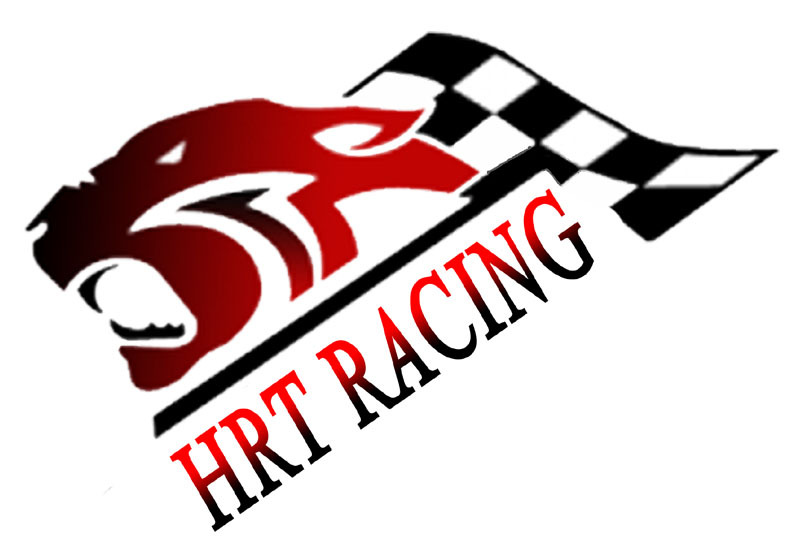 Heyneke Racing Team (HRT) have launched their 2015.2 SA simGT Series car and driver line-up, the first team to do so for the new season starting on 08 June 2015 at Donington Park. Team Principal Chris Heyneke announced that there would be no change to their driver line-up from last season. 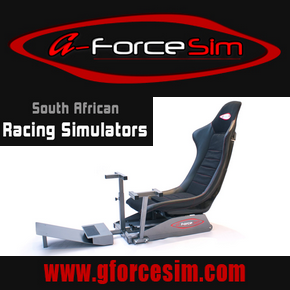 The team enjoyed success in all of the championships hosted by Sim Race SA last season, the highlight being the securement of both the 2015.1 SA simSS3 Championships as well as the 2015.1 SA simGT Sprint AM-Class drivers championship. The team have have decided to split their programme by moving away from the BMW Z4 GT3 to use two different cars. 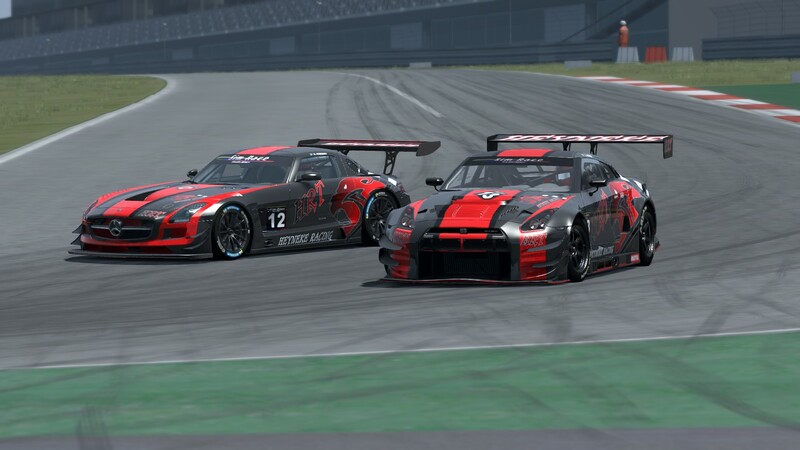 Heyneke will pilot the freshly homologated Nissan GTR GT3 (#13) and newly crowned SA simSS3 Drivers Champion Mark Henebury will pilot a Mercedes-Benz AMG SLS GT3 (#12). 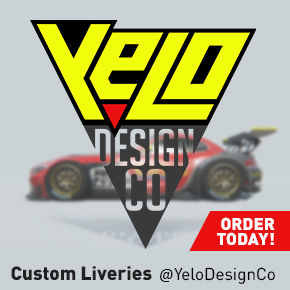 After completing their rookie seasons, both drivers will compete in the Pro Class. 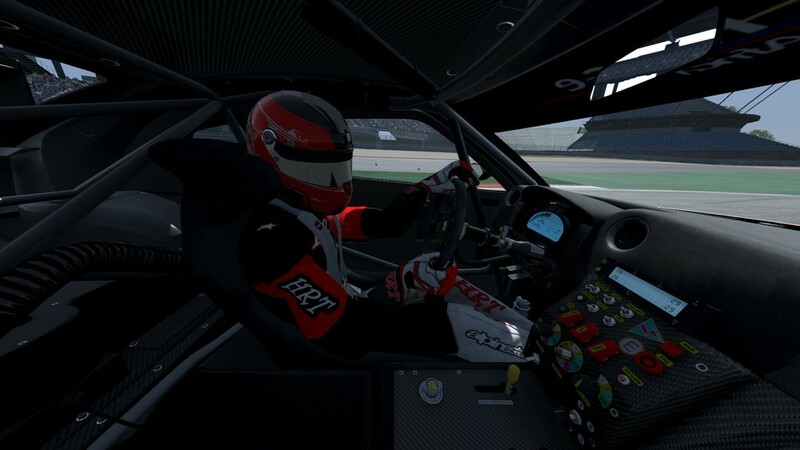 Heyneke hard at work testing the Nissan GTR GT3 at the Nürburgring. Interested parties are welcome to fill out the team application form found HERE. 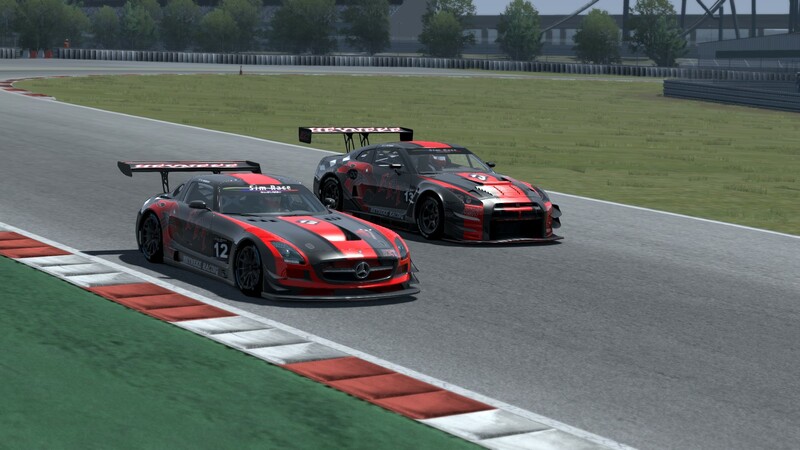 The 2015.2 SA simGT Series will be delayed broadcasted on Sim Race South Africa’s Youtube Channel. Subscribe now to watch all of the action.